Scroll below to support a specific program or to make a general contribution. 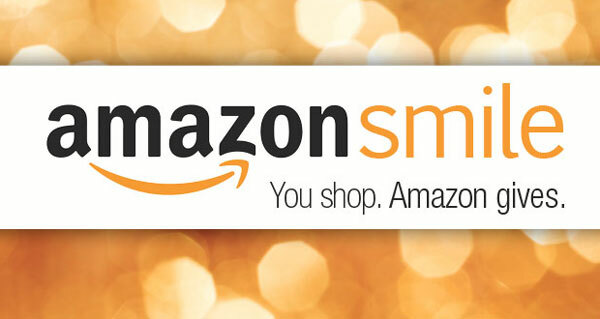 You can also support our programs through the Amazon Smile program. If you choose our organization as your charity of choice, Amazon will make a donation to our organization every time you shop. Click here to learn more about Amazon Smile.